The Moto Z could launch for 495 Pounds in the UK, though exact shipment dates are still unknown for the region. 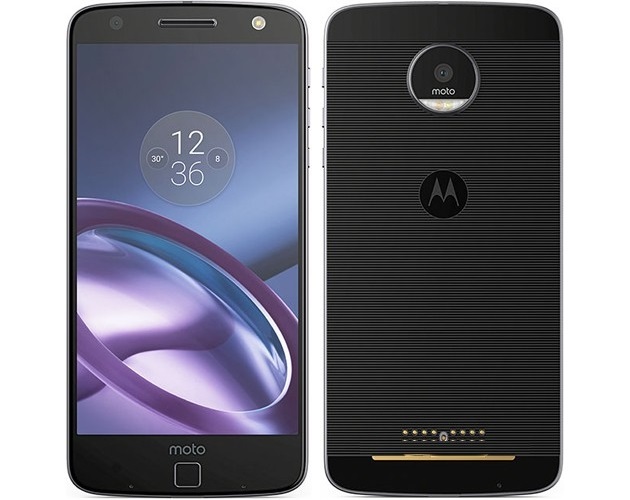 A number of British retailers are already listing the Moto Z for sale even though Lenovo Europe has yet to officially announce a launch in the UK. Thus, the manufacturer is expected to premiere the device this coming IFA in Cologne next month. The recently released teaser video from Lenovo did not hint at a Moto Z launch in the UK, although it teased new MotoMods to come for the smartphone. 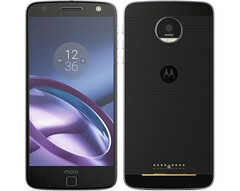 Online retailers Clove and Handtech are listing the Moto Z with 4 GB RAM and 32 GB eMMC for about 495 Pounds or approximately 580 Euros. Amazon UK is listing the same smartphone for significantly more at about 610 Pounds, though this version may be a higher-end SKU with more internal storage space as the currently incomplete page is lacking specific details. The Moto Z could launch for as much as 700 Euros across the rest of Europe, so importing through the UK may potentially be a cheaper option. The Moto Z is one the thinnest consumer smartphones available at just 5.2 mm. The catch, however, is that its internal battery is rather small at just 2660 mAh and there is no integrated 3.5 mm audio jack. Lenovo is emphasizing MotoMod capabilities with its latest smartphone for improved versatility and features compared to more "static" flagship competitors.